ACP Now! » ACP In the News ACP Now! Great to see the ACP Auction in Atlanta Homes & Lifestyles, in their January issue, on newsstands now! Yesterday, ACP Board Member Mary Stanley spoke to Lois Reitzes at WABE about the exhibition "Picturing Justice," currently on view at Atlanta Legal Aid. The discussion also includes a chat with Ryan Vizzions about his incredible reportage at Standing Rock. 34:15: Reitzes speaks with photographer Ryan Vizzions about his work at Standing Rock. Some of his photos are on display in a group exhibit called “STAND: A Visual Dialogue on Justice.”"
So much grateful happiness in the office and from our supporters thanks to today's news from the Metro Atlanta Arts Fund in the AJC: "AJC EXCLUSIVE: Arts Fund grants to Horizon, Atlanta Celebrates Photography to help for long haul". The grants the Metropolitan Atlanta Arts Fund is announcing today to Horizon Theatre Company and Atlanta Celebrates Photography are undeniably modest compared to the $38 million the Robert W. Woodruff Foundation gave the Woodruff Arts Center late last year. Yet the $180,000 awarded to the Little Five Points theater troupe and the $160,000 given to the photography festival loom large for these long-time, midsized Atlanta arts institutions. And they may represent positive post-recession omens for other small to medium metro arts groups. The two grants, being revealed exclusively in the Atlanta Journal-Constitution, cap a pilot Arts Capitalization initiative launched by the Arts Fund in 2013 to improve the financial sustainability of Atlanta cultural groups. Last May, the Arts Fund, part of the Community Foundation for Greater Atlanta, announced an Arts Capitalization grant of $200,000 to the Atlanta Contemporary Arts Center. Horizon and Atlanta Celebrates Photography were finalists for that award, the Arts Fund’s largest ever to a single organization. Though they did not receive funding initially, the two groups benefited from extensive free training to develop a capitalization plan and a presentation in the mode of a business-investment pitch. Months after the original announcement, which garnered positive attention inside Atlanta’s arts industry and in the media, the Zeist Foundation, the Arthur M. Blank Family Foundation and the R. Howard Dobbs Jr. Foundation took the lead in providing the additional $340,000. The Arts Capitalization initiative came about after a 2011 study found that more than three-quarters of the metro area’s strongest arts groups with annual budgets under $2 million possessed less than three months of liquidity. That placed them at serious risk in the face of an unexpected downturn. The Arts Fund brought in national experts from the Nonprofit Finance Fund to help educate the finalists, established funders, business leaders and other metro arts stakeholders about how groups can build a strong balance sheet that provides the resources to meet their artistic missions. Cremin praised Horizon (which operated on a $1.25 million budget last fiscal year) and Atlanta Celebrates Photography ($300,000 annual budget) for progressing in their capitalization plans even without Arts Fund grants. A major aspect of Horizon’s plan, for instance, called for it to expand its reach by bringing its work to different venues and audiences. Earlier this month, it was tapped to take over the summer theater series in Piedmont Park, replacing the now-defunct Georgia Shakespeare. Horizon will remount its hit production of “Avenue Q” there in performances June 3-7, then transfer it to Oglethorpe University’s Conant Performing Arts Center for an additional month starting June 12. Will the Arts Fund grant let Horizon leaders breathe a little easier as they approach these and other growth plans? Co-artistic/producing director Lisa Adler laughed and admitted she was feeling a combination of excitement and panic. Cremin said the Arts Fund will monitor the progress of grant winners before planning the Arts Capitalization initiative’s next phase. Great to see this piece "The Curators" in Photograph Magazine by Jean Dykstra, which takes a look at Brett Abbott's extraordinary efforts (and great successes!) 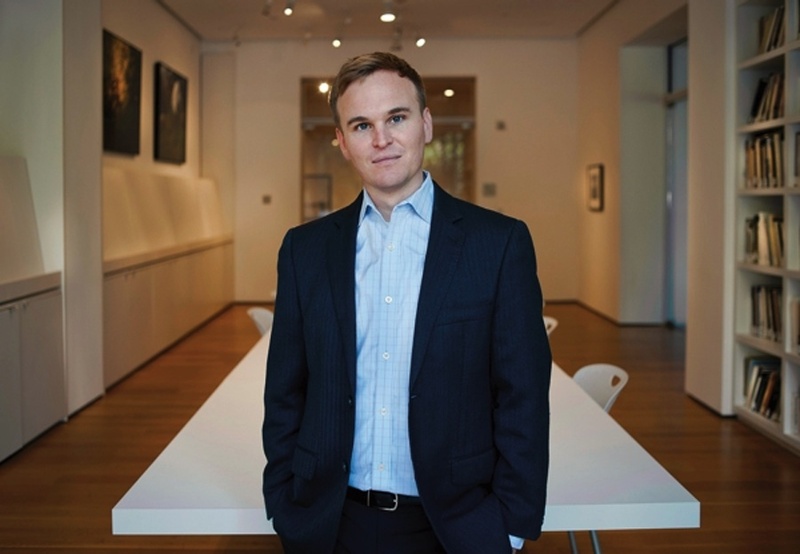 as curator of photography at the High Museum of Art. Go, Brett! "Photographs submitted for the Embracing Diversity theme should communicate the significance of embracing cultural or religious differences. Photographs should celebrate religious, cultural or ethnic diversity within your community or school and highlight the importance of reaching across cultural, religious or ethnic boundaries. Photographs may communicate the beauty found in the diversity of the Greater Atlanta area. Photographs might portray the people, places and spaces that represent diversity to inspire an audience to embrace diversity and envision a more unified community." Its never too early to start making photos with this theme in mind, so you can participate in our October exhibition! Plus, next week we'll be launching the Festival Guide listing tool, which enables you to submit your own event, exhibition, artist's talk, booksigning (or anything you can dream-up, really!) 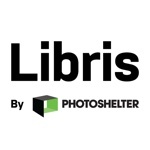 to be a part of the US's largest annual community-oriented photography festival! We can't wait to see what you've planned, and please keep One Region's "Embracing Diversity" in mind while making photographs for the My Atlanta Exhibition! (ACP Board Member Erica Jamison, ACP Program Manager Michael David Murphy, and former ACP advisory council member Jan Fields at the ACP closing party) This fall ACP was generously awarded 3 municipal grants (and we couldn’t be any more excited!) $10,000 from the City of Atlanta, Mayor's Office of Cultural Affairs $25,000 from the Georgia Council for the Arts $28,000 from the Fulton County Department of Arts and Culture Thank you, all, for supporting ACP! 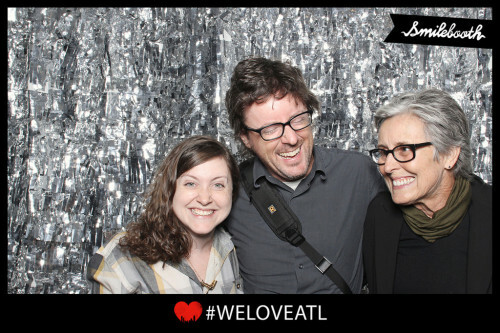 Very happy to see this piece "After 15 years of promoting photography, it’s time to celebrate Atlanta Celebrates Photography" on ArtsAtl.com this morning. 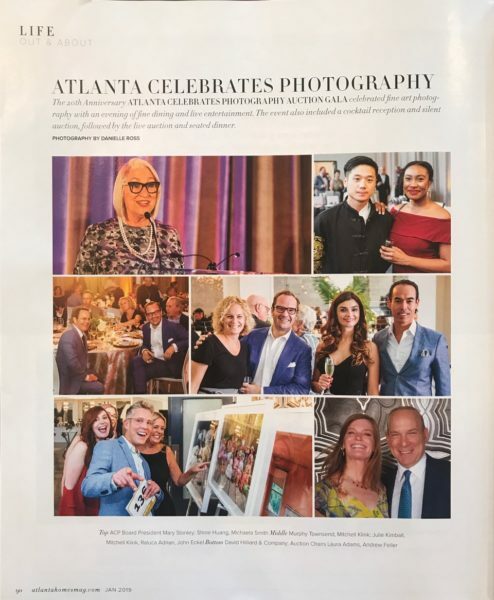 Pick up the September issue of Atlanta Magazine to see a FABULOUS feature on Atlanta Celebrates Photography and the astoundingly vibrant photo scene in Atlanta. 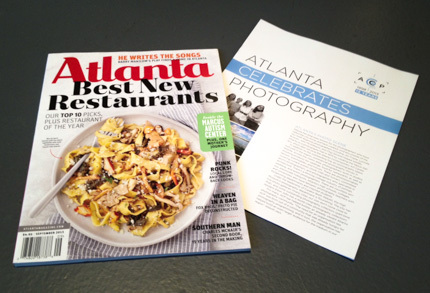 We couldn't think of a better way to celebrate our 15 years in Atlanta than with this city's eponymous magazine. Many thanks to our sponsors such as Showcase, Mailchimp and Arnall Golden Gregory who made this feature possible, and to our amazing co-founders including Corinne Adams and Susan Todd-Raque who made ACP possible.